We believe that God has made each child in a special and unique way! Children and families are highly valued here. You are entrusting us with someone very precious and we take the responsibility of educating your child very seriously! Our staff and teachers are carefully selected, top notch teachers who truly love and nurture children. We are committed to providing a very positive learning environment, engaging children in “hands-on” learning, and fostering an excitement for learning! 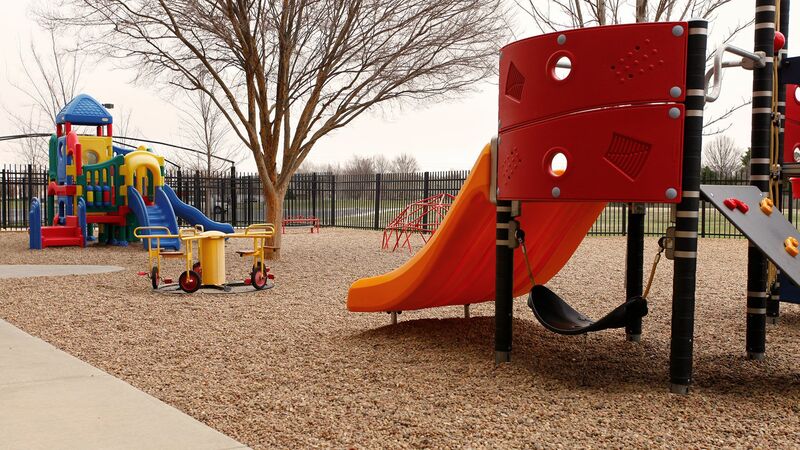 Kidslink is a ministry of Pathway Church held within the Westlink Campus at 21st and Maize Rd in Wichita, KS. It has been our privilege to provide families with excellence in early childhood education from a Christian perspective for more than twenty five years! New students are enrolled throughout the school year when openings are available. 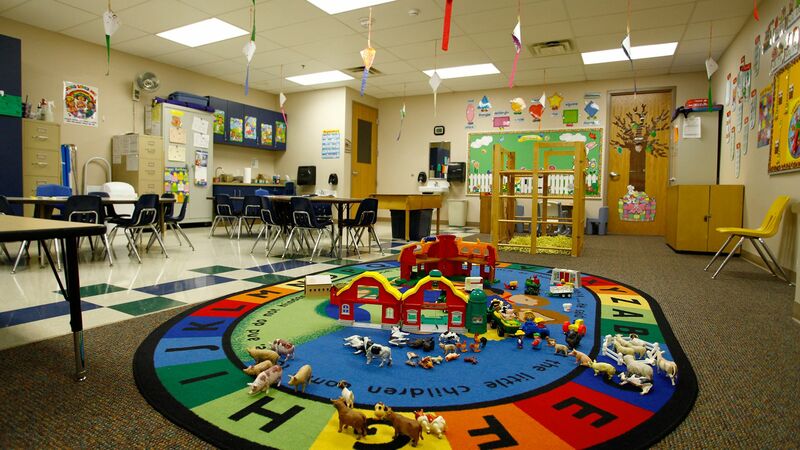 Schedule a preschool tour so you can see Kidslink in action! 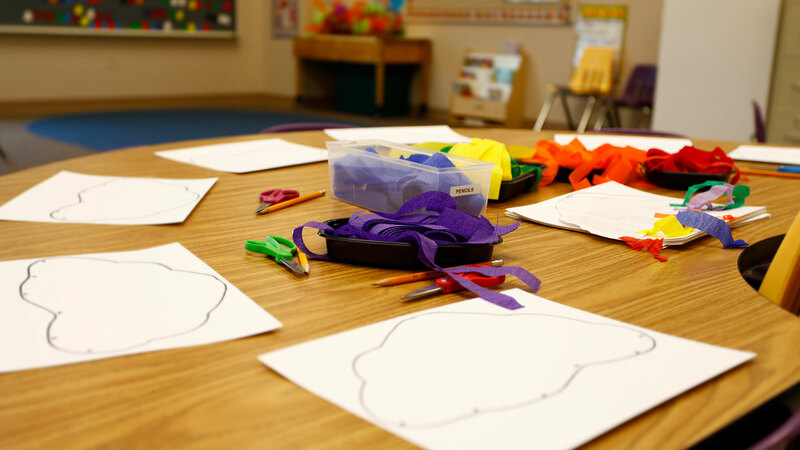 Our preschool staff meets or exceeds all requirements for licensure by the State of Kansas. *New class options for 2019-2020 school year! • To advocate play as the "job" of children and the expression of their work. • To provide the atmosphere for all children to naturally experience God's presence in their daily lives. One of the most important concepts to grasp is that Jesus loves us. Children are introduced to Jesus as their special friend. Bible concepts, Bible stories, and monthly memory verses are a part of our curriculum. We learn that prayer is talking to God just like talking to a friend. Our Bible focus helps us to learn to apply God's word to our every day life. The children are taught that the Bible is God's Word and it is true! Kidslink approaches everything from a Christian perspective so it is interwoven throughout all our activities! Children are naturally curious about God's creation and the world around them. We introduce and expand their knowledge of letters, numbers, language, shapes, colors, sorting, and matching (just to name a few!). They will explore in a "hands-on" environment with sensory materials because it is our belief that children learn best through play! Children are encouraged to develop independence; i.e. separating from Mom & Dad, making the transition to school and classroom, managing personal items such as coat, hat, backpack. They encounter opportunities to learn good manners, develop self-control and to manage emotions in relationship to their peers and teachers. Children learn there is a time to talk and a time to listen. They are encouraged to verbally express ideas and feelings. God has given us strong bodies and the ability to do many things. Children need to develop fine motor skills and hand-eye coordination with pencil grip, scissor skills, writing and drawing. They need opportunities to practice large motor skills through group games, hopping, skipping, jumping and playing on our playground! Group dynamics are a new concept to many children. Being in a classroom is different than being by yourself. Learning takes place as we explore a new environment and routine. Concepts of what friendship is, how to be a good friend, sharing, taking turns and circle time expectations are social goals. Situations naturally arise where we can talk about God's desire for us. We discuss aspects of being patient, kind, forgiving, obedient, and the happiness we experience when we make the right choices.